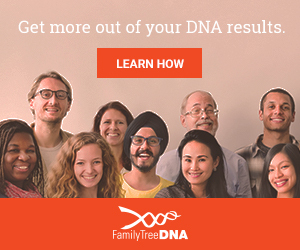 Family Tree DNA hosts a large number of DNA project groups for the benefit of its customers. Included are thousands of different surname projects, geographic projects, haplogroup-specific projects, lineage projects and private family projects. Australia’s state-based online information resources can provide vital records to help you grow your family tree or relocate living relatives. If you are just starting your family history research, read about Australia's free national resources first, to locate records of any interactions your family may have had with the government - such as immigration, military service, naturalisation, and patent applications. Also look for news or family announcements published in newspapers.